You know those last two weeks of school when you feel like you’re in limbo? It’s not enough time to start another unit, and yet what to do during class while students are prepping for exams and compiling writing portfolios? I am spending two weeks (nine, 45-minute class periods) on a workshop on mentor texts. Huh? Haven’t you been using mentor texts all year? you may be wondering. Yes! We have! Oodles of mentor texts. Still, the longer I teach in the writing workshop model, the more convinced I am that while conferencing might be the most important element of the workshop during the school year, mentor texts are the most lasting and impactful element of the workshop overall. You see, when students leave our classes, they might not be headed to another English class that uses the workshop model. And even if we have a beautifully aligned 9-12 workshop curriculum in our building, they will certainly encounter teachers and professors and bosses down the road who assign a paper or memo and leave students to their own devices. This isn’t all bad. One of the central aims of writing workshop is to build writerly independence. 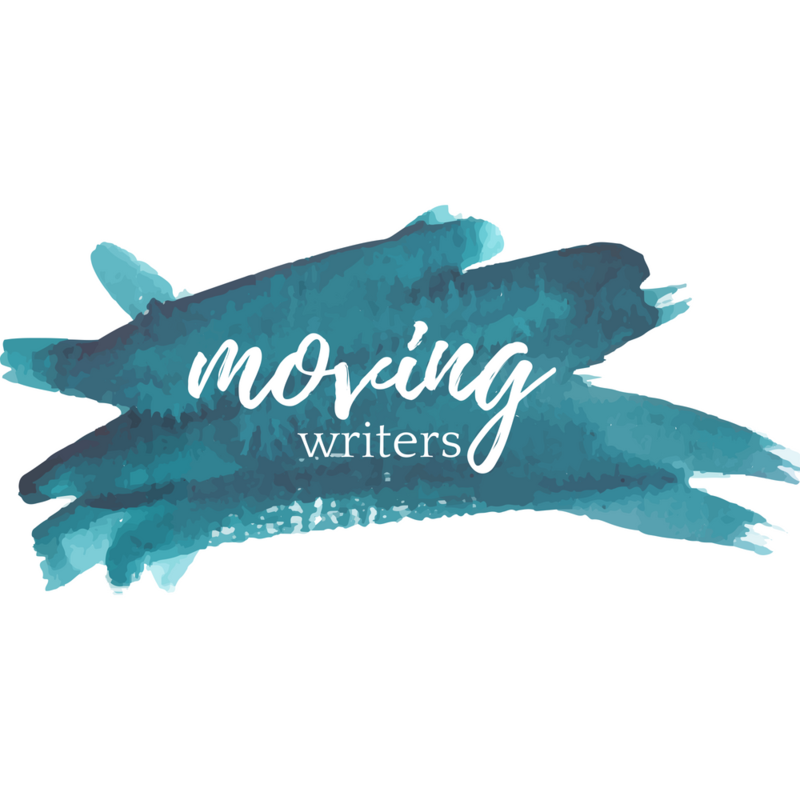 Students need the skills to make that transition — to move from the safety and comfort of workshop into real writing lives. And the thing they will retain when writer’s notebooks and mini-lessons are long gone is the ability to find and use mentor texts. 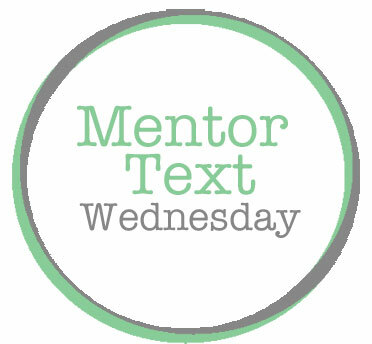 What is a mentor text and what can mentor texts do? Help us learn new words or ways of discussing a topic. Small group brainstorming: how many skills or pieces of inspiration could be developed from this mentor text? How do I know what to look for? Developing writing territories to guide the search for mentor texts. How do we know if a mentor text is good? Revise a piece you’ve written this year OR create a new piece that bears the marks of the mentor texts you have studied. While this would also be a great workshop with which to kick off the year, I hope that leaving students with this final word on mentor texts — and resources to help them find and keep their own for years to come– will underscore their lasting importance to students.